Build the Church 072 - Best of April! Published Sunday, April 30, 2006 by MB. Welcome to our monthly "Best of" podcast. Today's talents include Cool Hand Luke, The Myriad, Geoff Smith, Three Cord Wonder, Jack in the Pulpit and Eowyn. Enjoy our Best of April on Build the Church podcast! Hear Jack in the Pulpit Live on May 4th! Go here to find Jack in the Pulpit's website. Find Jack in the Pulpit in myspace by clicking here. Hear Jack in the Pulpit on the Podsafe Music Network. Go here to find The Myriad's website. Find The Myriad in myspace by clicking here. Go here to find Cool Hand Luke's website. Find Cool Hand Luke in myspace by clicking here. Go here to find Geoff Smith's website. Hear Geoff Smith on the Podsafe Music Network. Go here to find Eowyn's website. Find Eowyn in myspace by clicking here. Go here to find Three Cord Wonder's website. Find Three Cord Wonder in myspace by clicking here. Hope you enjoyed our Best of April Podcast! 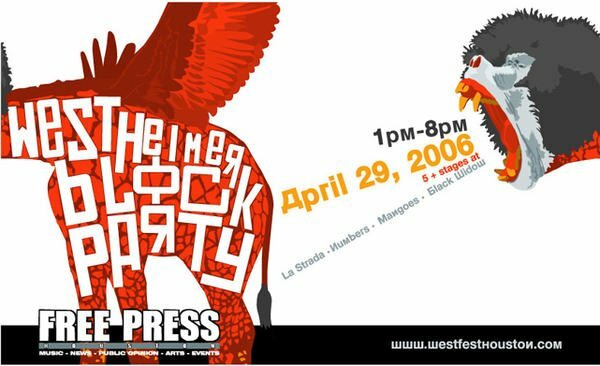 Published Friday, April 28, 2006 by MB. It's Friday!! Welcome to Build the Church, today's podcast includes the music of My Rocket Heart, Addison Road, Just Plain Darin and Poor Rich Folks. Go to My Rocket Heart's website by going here. Find My Rocket Heart in myspace by clicking here. Hear Just Plain Darin on the Podsafe Music Network. Go to Addison Road's website by going here. Find Addison Road in myspace by clicking here. Go to Poor Rich Folks' website by going here. Find Poor Rich Folks' in myspace by going here. Published Thursday, April 27, 2006 by MB. 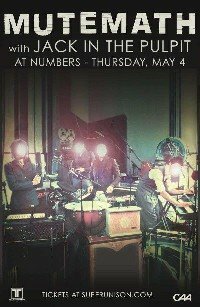 Included in today's podcast is the music of Geoff Smith, 38Acres, Cassandra Kubinski and Foolish Things. 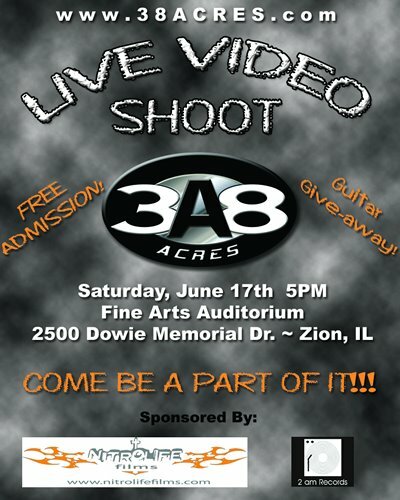 Go to 38Acre's website and be a part of 38Acres new Video! Find 38Acres in myspace by going here. Find Geoff Smith's website by clicking here. Go to Foolish Things' website by clicking here. Find Foolish Things in myspace by going here. Hear Cassandra Kubinski on the Podsafe Music Network. Find Cassandra Kubinski in myspace by going here. Published Wednesday, April 26, 2006 by MB. Today's podcast includes the musical talents of Stellamaris, Marco Suarez, Black Sky Surrender and Shawn Cole. Go to Stellamaris' website by clicking here. Find Stellamaris in myspace by clicking here. To hear Marco Suarez on the Podsafe Music Network, go here. Find Marco Suarez in myspace by clicking here. Go to Black Sky Surrenders website by going here. Find Black Sky Surrender in myspace by clicking here. To hear Shawn Cole in the Podsafe Music Network, go here. Go to Shawn Cole's website by clicking here. Published Tuesday, April 25, 2006 by MB. Today's Build the Church is filled with great music. Hear the talented Jessi Canning, Makeshift3, Atomic Opera and Tenth Hour Calling. 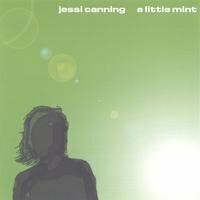 Find Jessi Canning's album "A Little Mint" by going here. Go to Jessi Canning's website by clicking here. Find Jessi Canning in myspace by going here. Hear Makeshift3 on the Podsafe Music Network. Find Makeshift3 on myspace by going here. Learn more about Atomic Opera by going here. 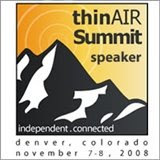 Go to Tenth Hour Calling's website by clicking here. Published Monday, April 24, 2006 by MB. Hear Jack in the Pulpit LIVE! Click here to find out how. Go to Jack in the Pulpit's website by going here. Go to The Myriad's website by going here. Find Por Victoria in myspace by clicking here. Hear Megan Pettengill on the Podsafe Music Network. Published Friday, April 21, 2006 by MB. Hey everyone, welcome to Build the Church. Today's podcast includes music from Forever Changed, Sombrance, Laura Clapp and Black Lab. Find Build the Church at www.buildthechurch. 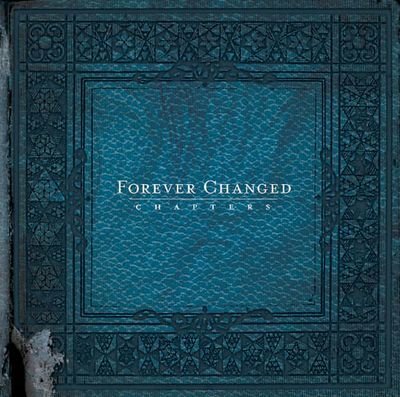 To pre-order Forever Changed's album "Chapters," go here. 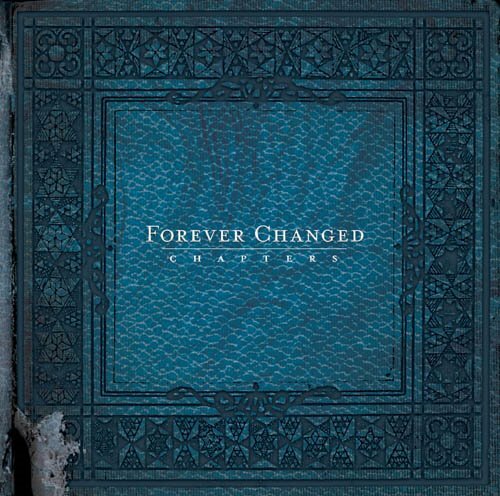 Go to Forever Changed's website by clicking here. Find Forever Changed in my space by going here. Hear music by Laura Clapp in the Podsafe Music Network here. Find Laura Clapp in myspace by going here. 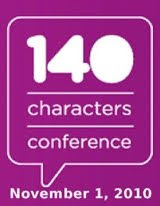 Go to Somberance's website by clicking here. Find Somberance in myspace by going here. Hear music by Black Lab in the Podsafe Music Network here. Published Thursday, April 20, 2006 by MB. Today's podcast is filled with great music. Today we feaature Cool Hand Luke, JJ Heller, Jesse Butterworth and Pedro the Lion. 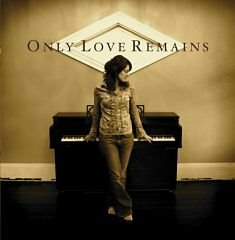 To order JJ Heller's album, "Only Love Remains," click here. Go to JJ Heller's website here. Find JJ Heller in myspace by going here. Find Cool Hand Luke's website by going here. Find Cool Hand Luke in myspace by going here. Go to Jesse Butterworth's website here. Find Jess Butterworth in myspace by going here. Pedro the Lion's website can be found here. Find Pedro the Lion in myspace by going here. Published Wednesday, April 19, 2006 by MB. Today's podcast features the music of Eowyn, Jakit Patrick, Christa Haberstock and The Choir. 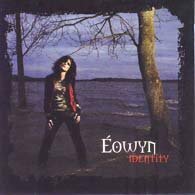 To pre-order Eowyn's new album "Identity," go here. Go to Eowyn's website by clicking here. Find Eowyn in myspace by going here. Find Christa Haberstock at Cyclone Records by going here. Hear Jakit Patrick on the Podsafe Music Network here. Find Jakit Patrick in myspace by going here. Click here to find The Choir's website. Find The Choir in myspace by going here. Published Tuesday, April 18, 2006 by MB. Today's podcast is filled with great music by Fabrik, James Kappen, Tenth Hour Calling and The Myriad. 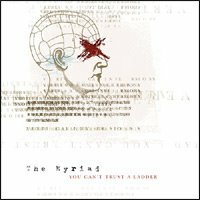 Find The Myriad's album, "You Can't Trust A Ladder," click here. Go to The Myriad's website by clicking here. 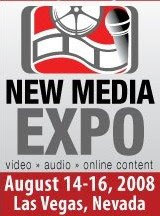 Find The Myriad in myspace by going here. Learn more about Fabrik's music and ministry here. Find Fabric in myspace by going here. Discover more about James Kappen at his website. Find Tenth Hour Calling on the Podsafe Music Network here. Published Monday, April 17, 2006 by MB. It's Monday...Welcome to Build the Church. Today's podcast includes the sounds of Strikethurman, The Sonflowerz, Jonathan Miller and Motorist Jones. 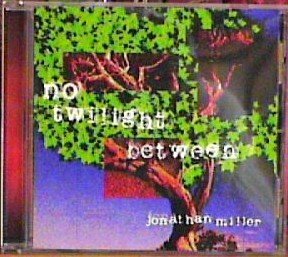 Find Jonathan Miller's album, "No Twilight Between," here. Find Jonathan Miller's website here. Learn more about Strikethurman by going to their website. Find Strikethurman in myspace by going here. Hear more of the ministry of The Sonflowerz by going here. Find The Sonflowerz in myspace by going here. Go to the Motorist Jones website by clicking here. Find Motorist Jones in myspace by going here. Published Friday, April 14, 2006 by MB. Today's podcast features the music of Cool Hand Luke, Waking Up & The Mourning After, Ethan Durelle and Stellamaris. Published Thursday, April 13, 2006 by MB. 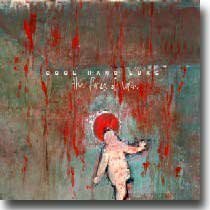 To find Cool Hand Luke's "Fires of Life" album, click here. To go to Cool Hand Luke's website here. To find Cool Hand Luke in myspace, go here. Find Ethan Durelle's website by going here. To find Ethan Durelle in myspace go here. Find Waking Up & The Mourning After in myspace. Learn more about Stellamaris on their website. Find Stellamaris in myspace by going here. Build the Church 060 - Hear Build the Church on Sirius Radio! That's right! A Christian podcast made it in a show called Podshow Music Rewind which according to the show host, "this is the best podsafe music from the world's best music podcasters." The clip was played this past Tuesday night on Sirius Satellite Radio ch 102 at 8PM. We hope to be on the show every three weeks or so! We are the only Christian podcast to ever appear on the show! We played the song by Houston band, Jack in the Pulpit, "Life Goes On." Be aware that this is a secular show and the only Christan music is 4th song in the set. We are excited to be a positive light in the darkness! Published Wednesday, April 12, 2006 by MB. Today's Build the Church includes the music of Joanna Martino, Zach & Sarah, Ryan Post and 3 Mile Walk. Find Joanna Martino's album "My World" by going here. To find Joanna Martino's website, click here. Learn more about Zach & Sarah's music and ministry here. Find Ryan Post in myspace by going here. Hear more music by 3 Mile Walk by clicking here. Published Monday, April 10, 2006 by MB. In today's Build the Church we talk to Denver Christian Band, Three Cord Wonder and feature their music. Enjoy this special Three Cord Wonder episode of Build the Church! Three Cord Wonder's album "The Show Is Over"
Click here for Three Cord Wonder in myspace. Click here for Three Cord Wonder in PureVolume. 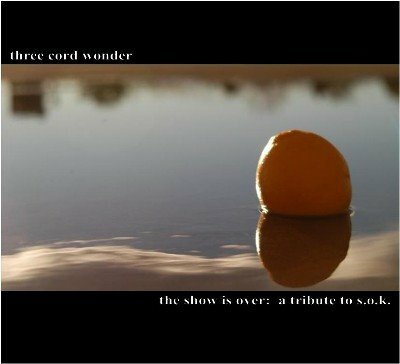 Click here for Three Cord Wonder's website. Hey everyone, welcome to Build the Church. Today's podcast includes the talented Sonflowerz, Ryan Post, Project Damage Control and PIF. 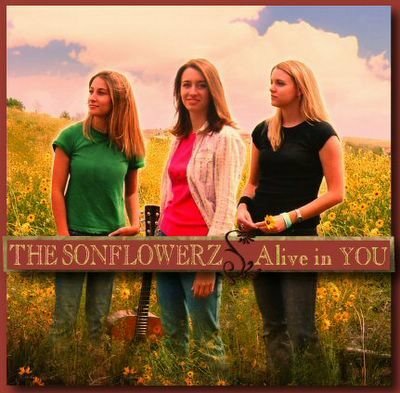 To find The Sonflowerz album "Alive in You," click here. Find out more about The Sonflowerz by going here. Music by Project Damage Control on the Podsafe Music Network. Go here to find out more about and listen to the music of PIF. You can find Ryan Post's new website by going here. Published Friday, April 07, 2006 by MB. Hey Everyone, It's Friday!! Today's podcast includes the sounds of Pedro the Lion, Midnight Cry, BelovedJC and Pulling Thorns. 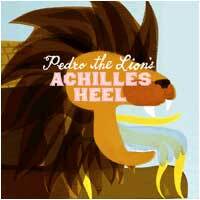 Find Pedro the Lion's album "Achilles Heel" by clicking here. Find Pedro the Lion's website here. Listen to music by Pedro the Lion on myspace. Learn more about Midnight Cry by going here. Find Midnight Cry on myspace by clicking here. To get more info on BelovedJC right here. Go to Pulling Thorn's website by clicking here. Published Wednesday, April 05, 2006 by MB. Today's podcast is filled with great music. Enjoy the music of Kerri Crocker, Matthew Casteel, Outpour and My Rocket Heart. Find My Rocket Heart's album "Hang Ups and Let Downs," here. 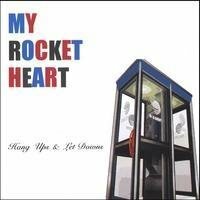 Find My Rocket Heart in myspace by going here. Find Kerri Crocker in the Podsafe Music Network here. Find Kerri's album "Shine" by clicking here. Hear more music by Outpour in the Podsafe Music Network. Learn more of Matthew Casteel's music and ministry here. Today's podcast includes the talents of Sleeping at Last, Notforsaken, Just Jaycob and Makeshift3. Leave us an audio comment, we would love to hear from you...you never know, you may be included in our intro! 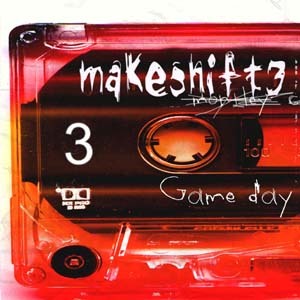 To find MakeShift3's album "Gameday," go here. Find Makeshift3 on myspace by clicking here. Listen to music by Just Jaycob on the Podsafe Music Network. Go here to learn more about NotForsaken and their music. Find the Sleeping at Last album "Ghost" here. Click here to go to Sleeping at Last's website. Published Tuesday, April 04, 2006 by MB. Welcome to Build the Church, a podcast dedicated to spreading the Gospel through the voice of the Independent Christian Music Artist. On today's show we feature Jack in the Pulpit, Hence the Heartache, Josh Martin and Kerri Crocker. Published Monday, April 03, 2006 by MB. 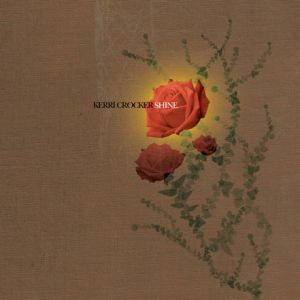 To find Kerri Crocker's album "Shine," click here. Hear Kerri Crocker on the Podsafe Music Network. Learn more about Jack in the Pulpit by going here. Find music by Hence the Heartache by clicking here. Find Josh Martin on myspace right here. It's April everyone! Our podcast today features the music of Audience of Angels, Starflyer 59, How Ironic and Just Plain Darin. 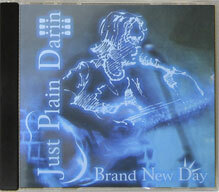 To find Just Plain Darin's album "Brand New Day," click here. Find music by Just Plain Darin on the Podsafe Music Network. Find out about Audience of Angels and their music ministry here. Go to Starflyer 59's website by clicking here. Learn more about How Ironic and their music by going here. For info on How Ironic's upcoming show at Generation Exhault.